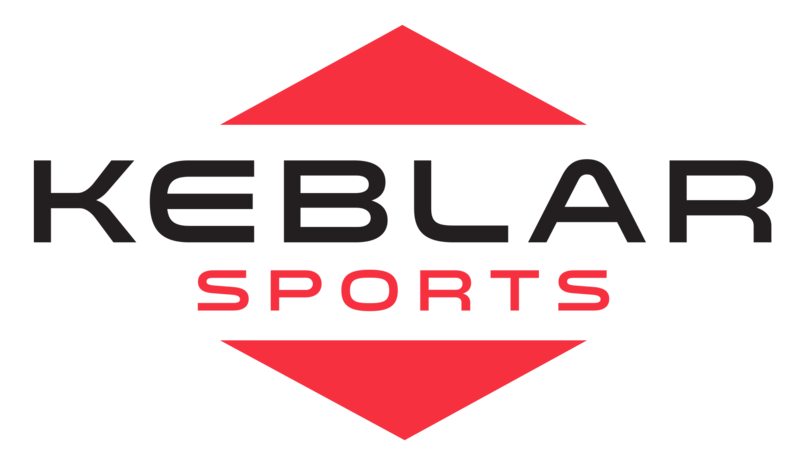 Keblar Solutions is a tech company specialized on developing Health, Wellness and Sport management solutions. We offer to Enterprises, Institutions and Sport Clubs different solutions to better manage, communicate and promote Healthy Habits and Wellness & Sport Activities. Future will depend on how healthy ourselves as a society will be. We can achieve this challenge tranforming our individual and collective consciousness, including to it enterprises and institutions. Facilitate to Enterprises, Institutions, Sport Clubs and any involved into Healthcare, Sport and Wellness industries, the ultimate technology to optimize management and communication resources in promoting healthy habits and a helathy lifestyle, specially those activities related to physical activity and the promotion of an active healthcare.